"We are facing a bit of an unknown Valencia because of the short time since Prandelli took over." "From what we have seen, their defensive positioning is among the changes from earlier this season." "The start to their season wasn’t very positive, but they have great players." "We will try to do what we usually do, which is to not give many chances to our rivals." 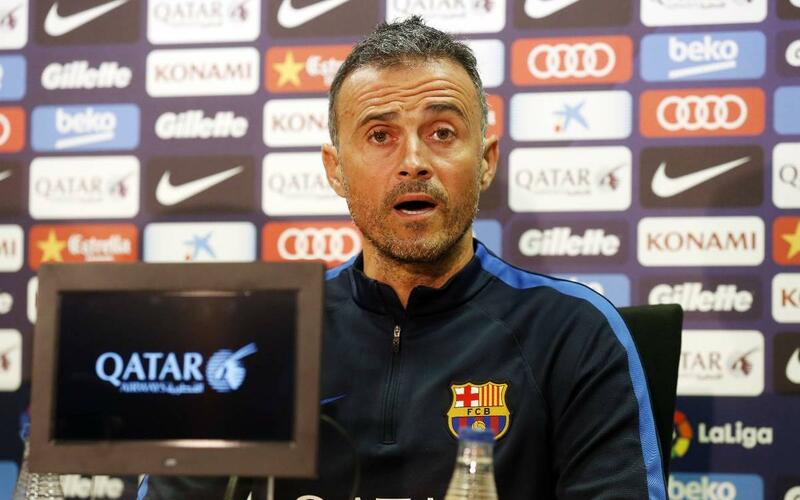 "Sergi Roberto is fine, I’m not sure if he ready to play or make the squad. Mascherano is a good option, he played a good match against City." "Playing away from home is difficult; the Mestalla is very supportive of their team. I do not remember having any easy games there." "The individual level of their players is interesting." "When there are injuries on one line we can fill in with players from the reserves, which is always an option and one that strengthens us."